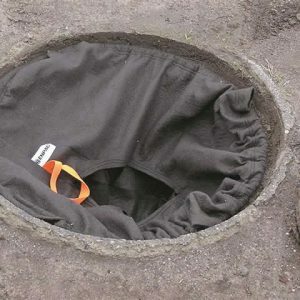 Curb Inlet Insert was designed and engineered to perform to the same demanding test requirements as our award winning Catch Basin Inserts. You can now have the same high quality inserts for Curb Inlet situations. 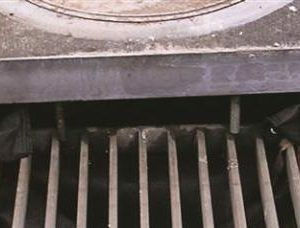 Adjustable to fit curb inlet openings from 24” to 30” wide. 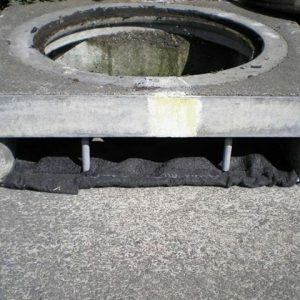 The Storm Sentinel Drain Protection Inserts help companies comply with Stormwater Pollution Prevention Plans and Stormwater Best Management Practices by protecting your storm drains and catch basins. 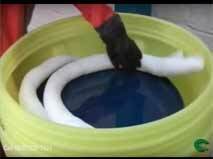 It is the sure way to catch oil and sediment headed into storm drains and sewers. 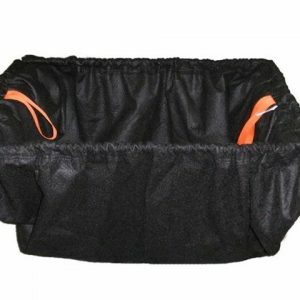 Equipped with an oil-absorbent media in a screened bag, the Storm Sentinel guards against any potential discharge.